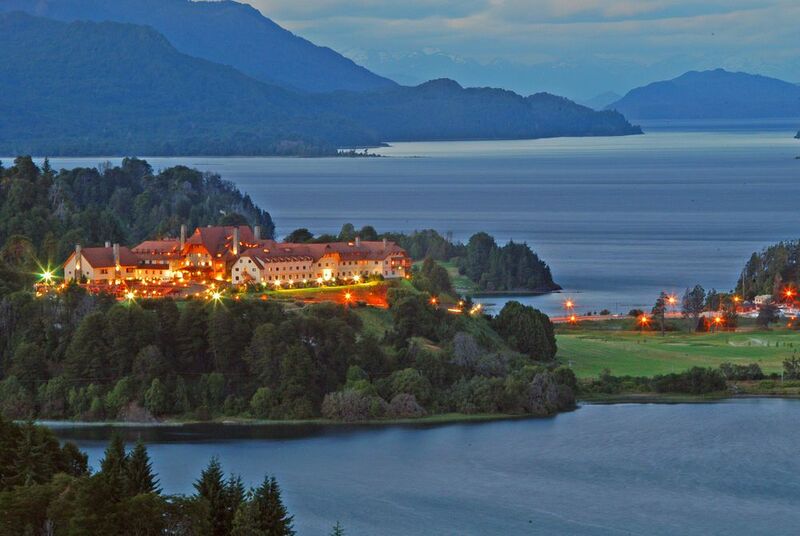 Surrounded by the majestic mountains and the deep blue of Lago Nahuel Huapi, this luxury golf and spa resort’s location is something special. 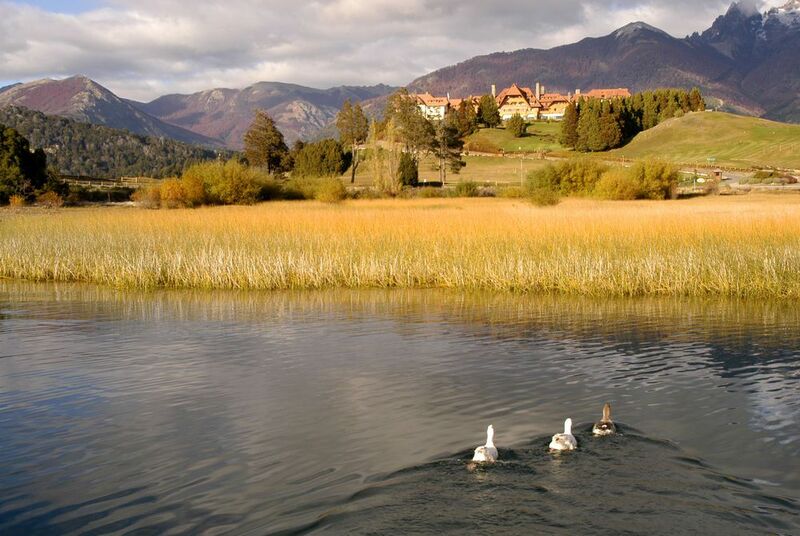 Argentina’s Lake District is a haven for outdoor enthusiasts with excellent hiking, biking and, in winter, skiing and snowboarding, on offer near the hotel while the charming resort town of Bariloche, with all its amenities, is close by. 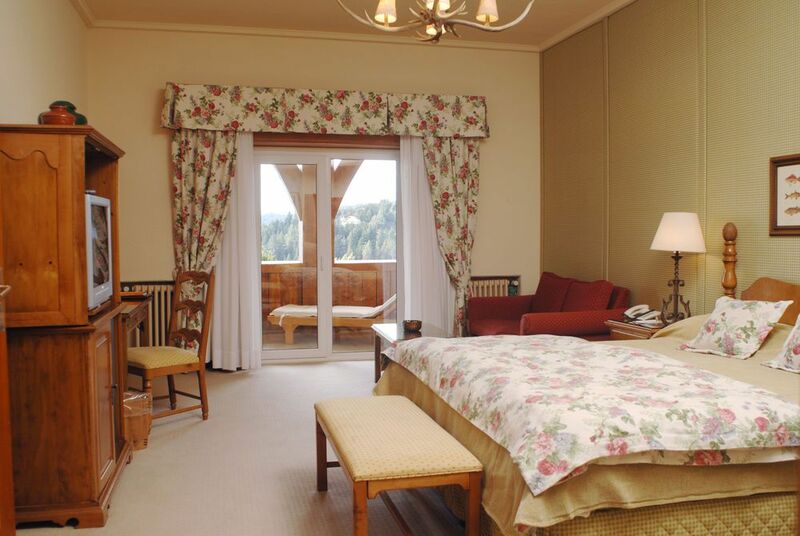 Rooms and suites, many of which come with lake or mountain views, are furnished in traditional style with draped curtains and elegant patterned quilts. 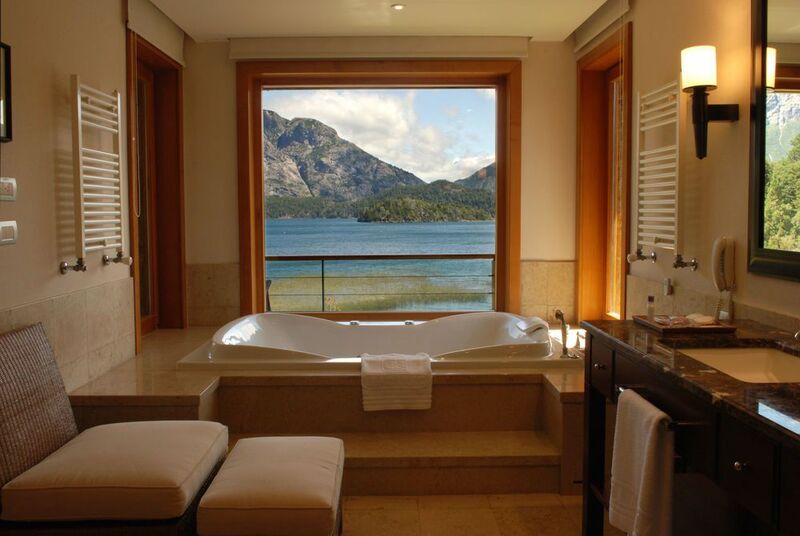 Consider upgrading to one of the Deluxe Moreno Lake Suites, which overlook Lake Moreno and Mount Tronador and feature a private terrace, a fireplace and double Jacuzzi. 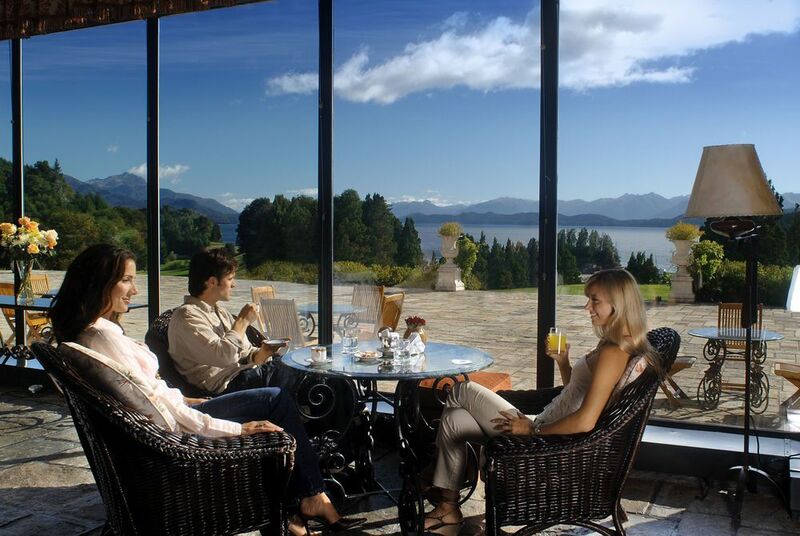 Café Patagonia, with its relaxed atmosphere and magnificent views, is a great family option; its menu regularly includes pizza, risotto, seafood, grilled meats and pasta. 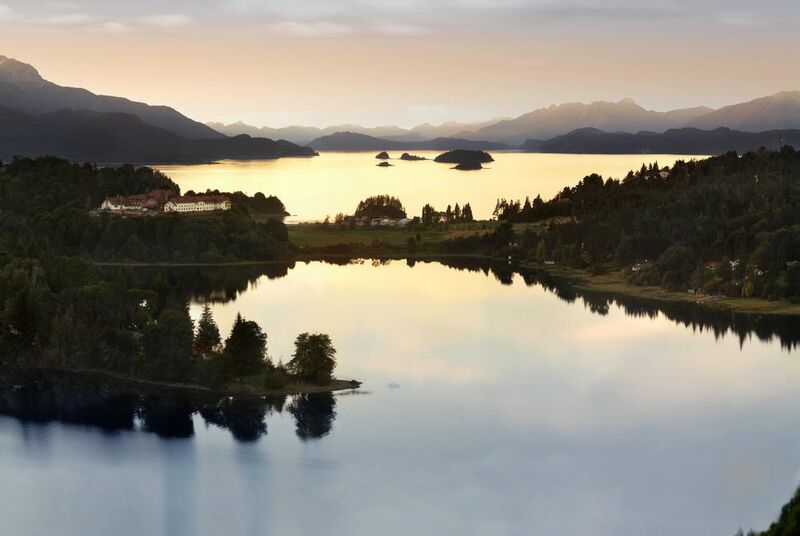 Then there’s the outstanding Los Césares whose five-course tasting experience adds a gourmet flourish to popular Argentinian and Patagonian dishes. The salad bar at the Winter Garden is another highlight, as is the Lobby bar where guests can relax with an appetiser and a cocktail accompanied by memorable lake views. The resort is home to one of the region’s best golf courses; the imposing greens and bunkers are perfectly assimilated to the surrounding landscape and the 18th hole is ranked among the best 500 holes in the world. 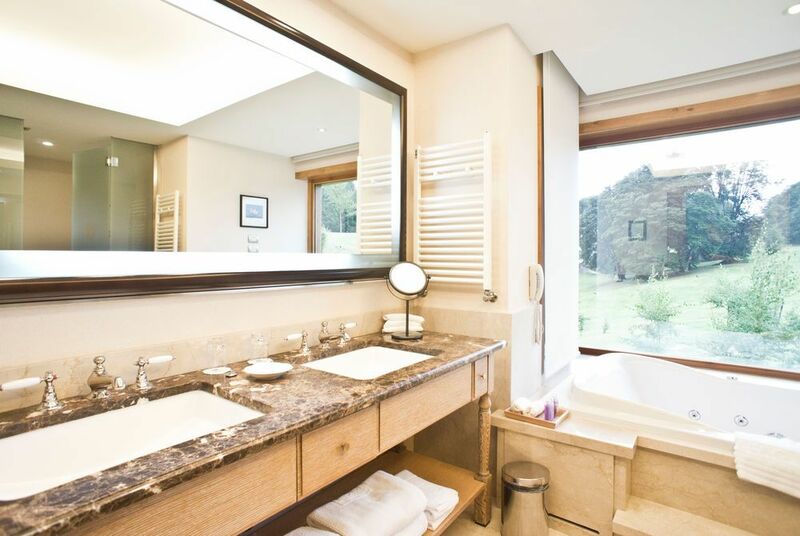 There’s also a superb spa offering treatments including aromatherapy, hydrotherapy, facials, scrubs, wraps, body treatments and massages. A selection of classes – aerobics, pilates, spinning and yoga – along with a pool, Jacuzzi, steam room and sauna round off the facilities. 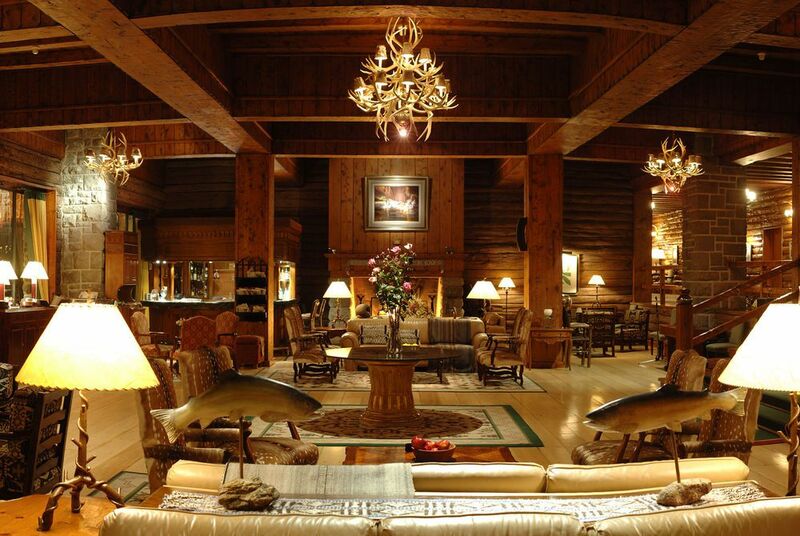 Awasi Iguazu is a new lodge on the Argentinian side of spectacular Iguazu Falls. 14 stilted luxury villas with plunge pools stand hidden among the rainforest treetops, with a personal guide on hand to take you on walking trails, boat trips and more to explore the nearby falls and surrounding jungle.